India is getting its first Firefox operating system run smartphone from Spice. Called Spice Fire One, this smartphone will be available in India for Rs.2299.00 ($39.00). Mozilla’s Firefox OS had created quite a buzz when it was first showcased in February 2012 but was panned by techies at Mobile World Congress 2013 including tech blog CNET. When it was first announced, many smartphone manufacturers including Sony and Samsung were interested in carrying the Firefox on their products but nothing really worked out. 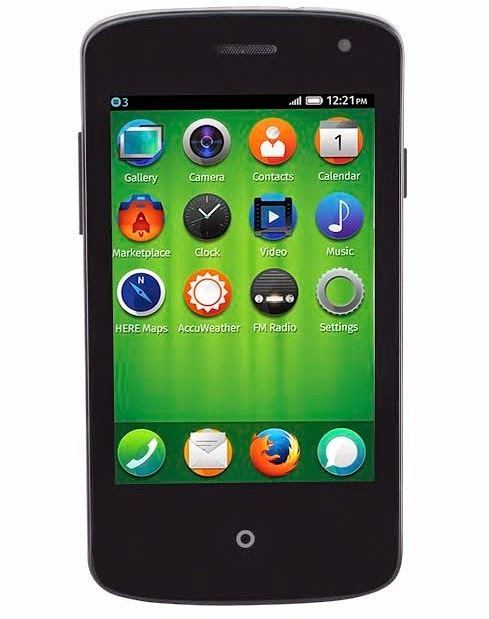 Telefónica launched the first commercial Firefox OS based phone, ZTE Open for $90.00 (Rs.5400.00), in Spain which was quickly followed by GeeksPhone's Peak+ which was marketed for $197.00 (Rs.11600.00). However Firefox run smartphones as a smartphone didnt create the buzz in terms of sales in many markets like India. In many ways it remained a developers OS and smartphone with only geeks to cater to. At Mobile World Congress 2014, Mozilla had announced plans to give a blueprint for any phone maker to make $25 Firefox OS smartphones Spice became the first company in India to latch on to that offer and announced Spice Fire One, priced at Rs.2299.00. Spice Fire One is a low specced entry level dual SIM smartphone and is meant to give users the basic experience without being too much geeky but at this price its a steal and will manage to have a major churn in the mobile prices in India. It has a 3.5-inch HVGA screen and will be powered by a 1GHz processor. Spice has not divulged the internal storage capacity, RAM or the battery capacity. Spice Fire One will feature a 2MP rear camera and a 1.3MP front shooter. It should have an expansion slot, however the external memory supported by the device has not been mentioned by Spice. For connectivity it will have 2G Edge, Bluetooth and WiFi. 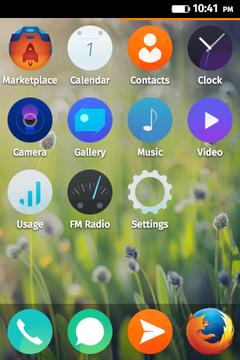 Firefox OS is based on HTML5 and will offer Adaptive App Search or the Single Window Search. It is also expected to be come pre-loaded with almost all web based Apps like Facebook, Twitter etc. It supports Indian languages like Hindi, Tamil and Bengali. Firefox has a dedicated marketplace from where users can download Apps. The Spice Fire One Mi – FX 1 will be available for order from 29th August, 2014 exclusively on Snapdeal. Spice later will make it available in all major retail stores, Spice HotSpot stores and Saholic.